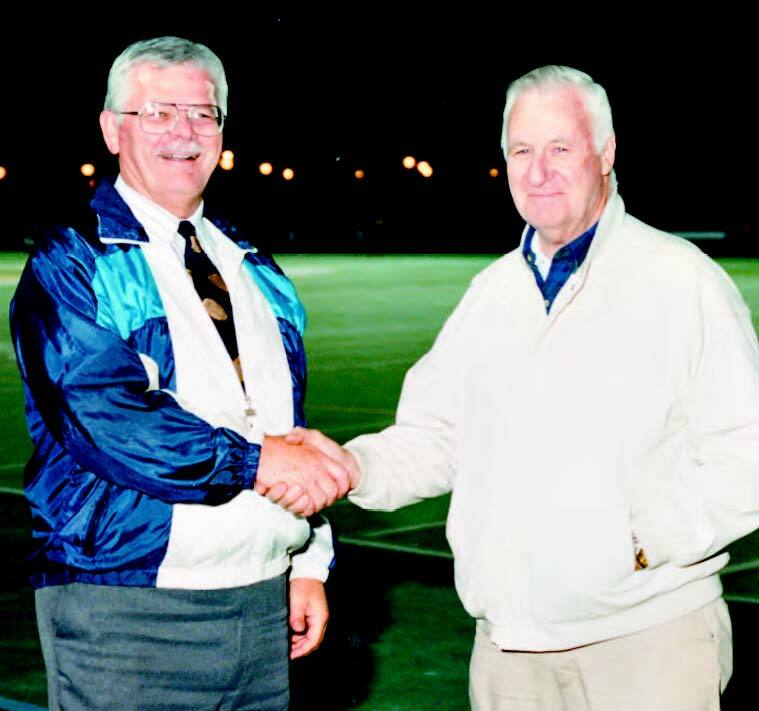 Bill Lampeter, a long-time teacher and coach at Livingston High School, died Wednesday, August 15. The family held private funeral services. Mr. Lampeter attended Ursinus College in Pennsylvania, where he was a standout baseball player. He was an Army veteran of World War II.